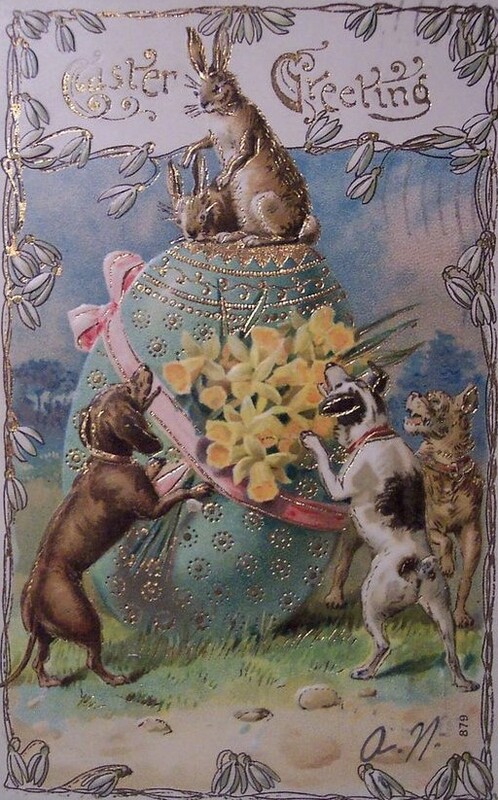 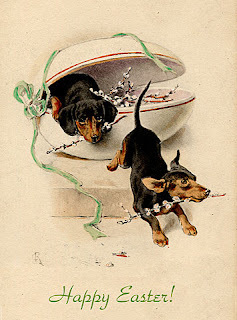 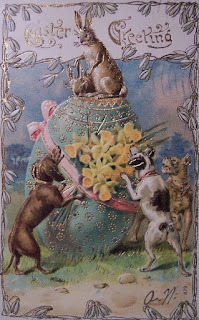 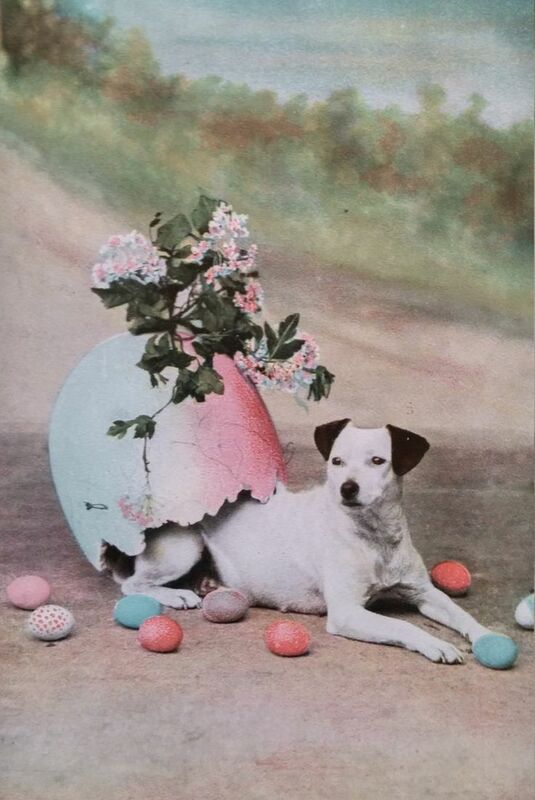 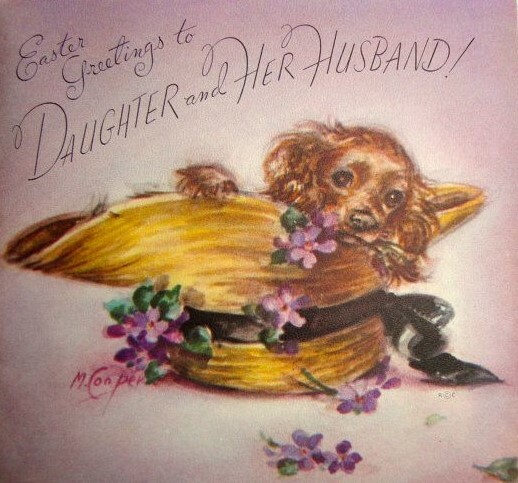 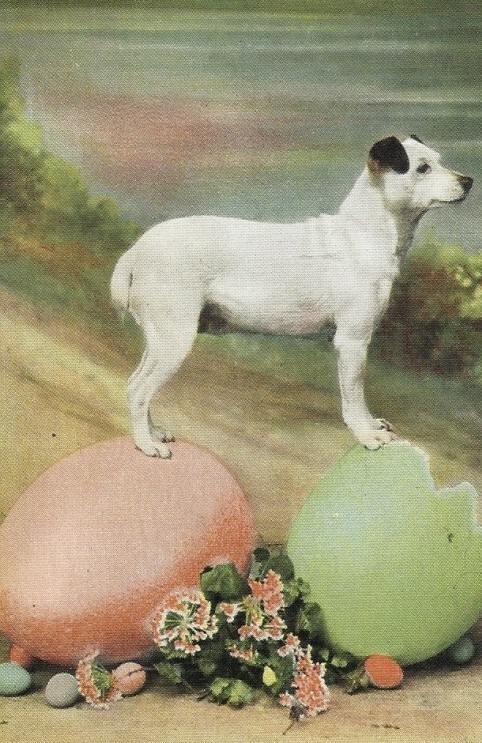 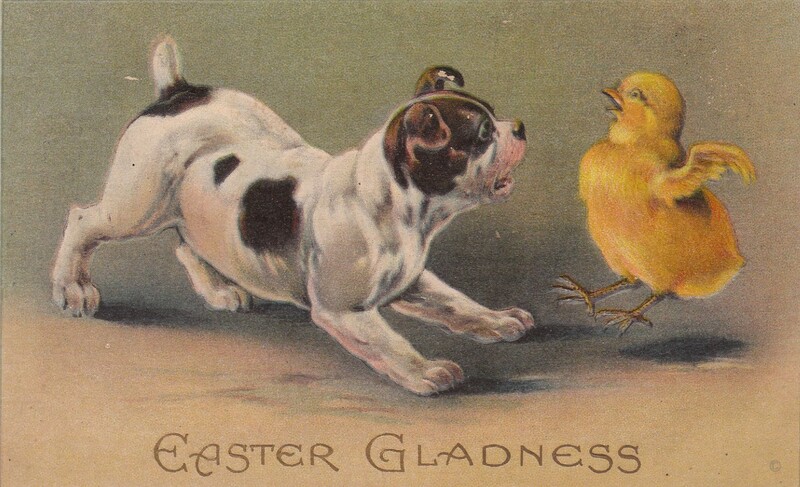 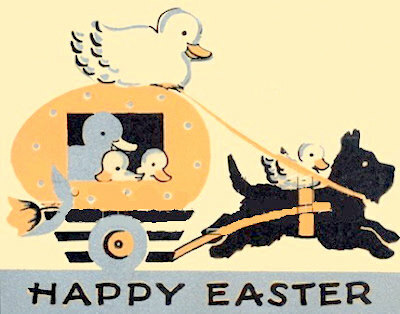 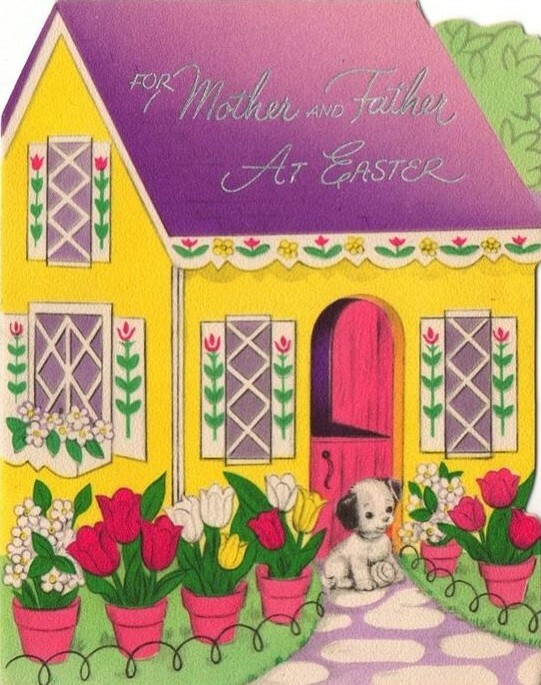 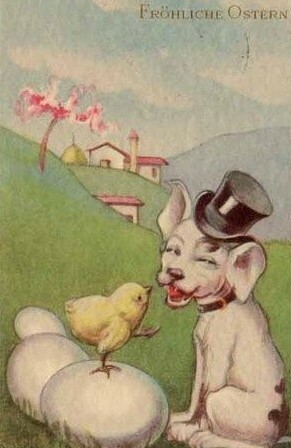 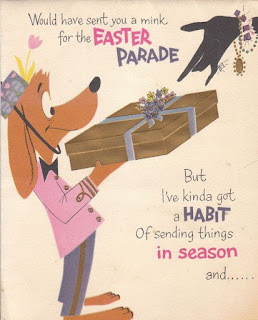 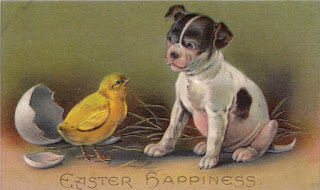 Abby, these are such lovely vintage Easter cards. 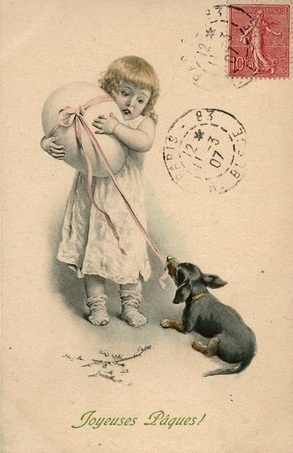 I love sending and receiving greeting cards. What a happy Easter post! It is interesting to see how the dachshunds are pictured in older days. 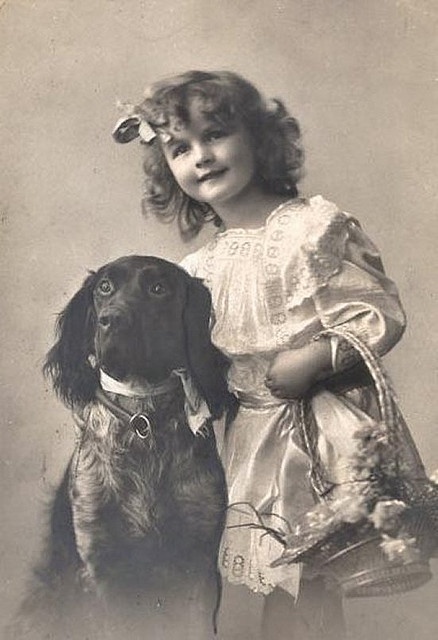 The breed look has really changed over the years. 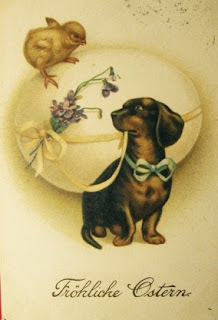 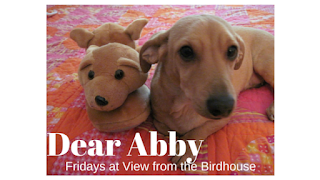 Barbara, I agree with you -- the look of dachshunds has really changed over the years.